Massage + Body Scrub; 50% discount on Body Scrub. 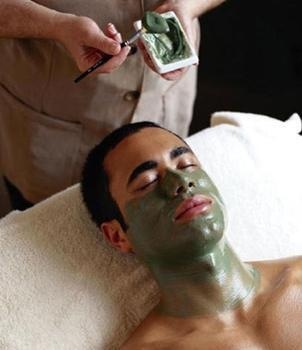 Massage + Face Care; 50% discount on Face Care. Students and teachers who produce valid ID; 40% discount on all items. If you sent E-Mail reservation a day in advance, you can enjoy one Body Scrub for free. 4000RMB One-month card; you can enjoy our service during our normal business hours free of charge for a full month. 8000RMB Six-months card; you can enjoy our service during our normal business hours free of charge for half a year. 12000RMB One-year card; you can enjoy our service during our normal business hours free of charge for a full year. For more hot deals come to beijing power spa for consultation.